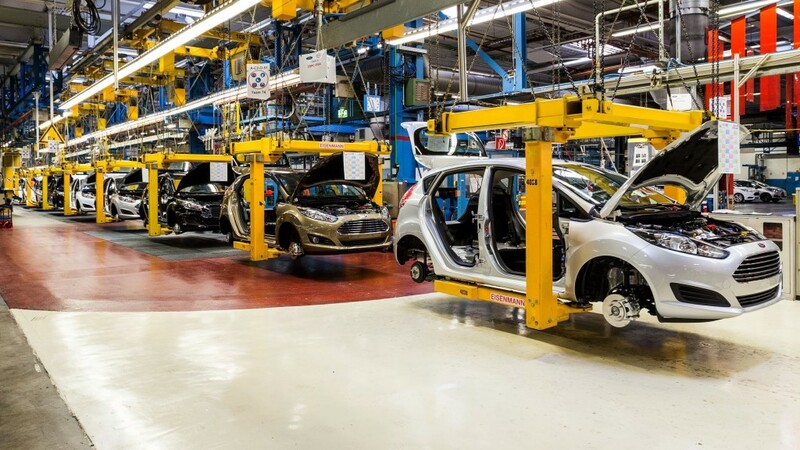 Negotiations between Canada’s auto workers union, Unifor, and the Big Three automakers, General Motors, Ford, and Chrysler, commenced with a great deal of tension right out of the gate. That’s because workers increasingly fear Canada’s auto industry is at risk of disappearing as jobs and production get shipped to cheaper Mexico. Ford Motor Co., Fiat Chrysler Automobiles and General Motors Co. have invested billions in Mexico in recent years to build new plants and vehicles. Those automakers promised the United Auto Workers in last fall’s labor negotiations that they would invest $23 billion in the United States over the next four years. That means Canada, which has much higher labor costs than Mexico, is left fighting for scraps. But union executives hope a cooperative liberal government and a record of high quality and strong productivity will be enough to stop that trend. “The headlines are coming across all too often — whether it’s Ford, Chrysler or GM that are making investments in Mexico — and that always brings a sense of nervousness to our members,” said Chris Taylor, chairman of the Unifor labor union’s Ford Master Bargaining Committee. The paper notes Canada’s auto industry lost more than 53,000 jobs between 2001 and 2014, but workers there say their country has many benefits over Mexico, like better security and infrastructure and a more skilled workforce. Canadian workers’ hourly wages also translate to slightly less than those of U.S. workers, but they still earn far more than workers in Mexico. In the end, it’s just going to come down to cost. By Patrick George, Editor-in-chief at Jalopnik.